Easy to work with. Will hire again. Thanks Madhu! You guys are great! Very responsive, came in at a cost lower than expected, excellent to work with, will be using Madhu and his team long-term. Thanks for the great work! Accounts reconciliation refers to a complete system of reconciliation and review entailing a check on all accounting records for a given period to ensure that the financial statements reflect a true and fair view of the organisation’s finances. Accordingly, reconciliation of accounts generally involve review of financial records with the source documents including bank statements, customer and vendor bills / invoices and other relevant supporting documents. The process ensures that there exists efficient control over business finances and an accurate financial reporting further assists the management for internal decision making. This also ensures lesser botherations at the time of audit and when tax return is being prepared. Outsourcing your Accounts reconciliation requirements is a wise option as it definitely helps to reduce the time you spend manually reconciling your accounts. 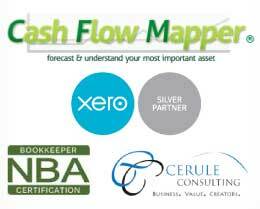 We can support and undertake the entire back office function for any business in Accounting Reconciliation processes. 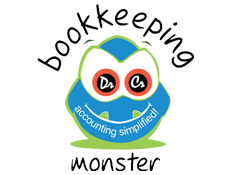 Hire Accounting Expert in India For startups and small medium businesses – CALL 1-866-855-9015(TOLL FREE) or Mail: info@bookkeepingmonster.com– We provide free initial expert consultations in select United States’ cities Phoenix, Austin, Indianapolis, Columbus, Denver, Washington DC, Boston, Nashville, Oklahoma and Sacramento.